Signing an agreement with a part of the French government, Peter Thiel in the first half of 2018 has commenced full construction by handing over the construction project to a company who is tasked to build what will be a floating city that comprises of about 300 houses. 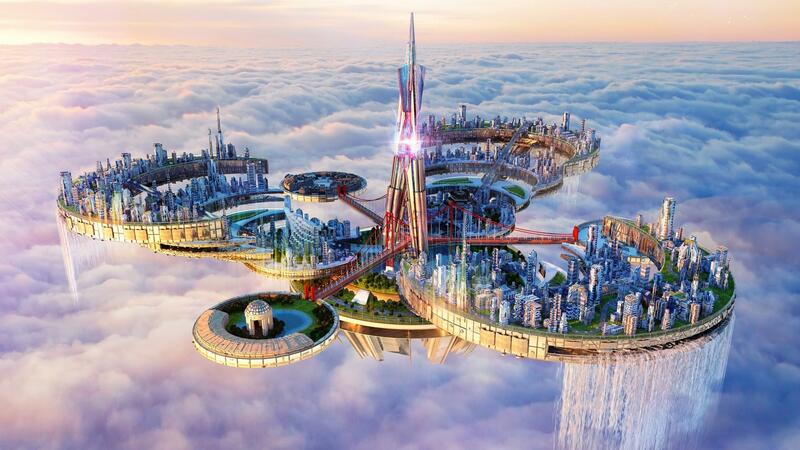 This floating city is also set to be managed by its own government, and instead of making use of the conventional banking system, it will be making use of Varyon – the cryptocurrency set to be used as a means of payment in the proposed floating city when completed. Why Is This Floating City Being Constructed? With the growing increase of decentralization across the cryptocurrency atmosphere particularly through the introduction of the blockchain, this new project aims at ensuring that the larger society experiences decentralization as well. It seeks to introduce to the globe a new system of government though subjected to the conventional regulations and taxes on transactions, but one that is characterized by transparency, efficiency and speed in transactions. This floating city construction also aims at addressing issues of sea level change, and also produce a governmental structure that allows innovations of various kinds find expression in the best way possible. While this project has been slated to be completed in 2022, more and more systems are being put in places like a ferry for transporting citizen’s, wind and solar system for power, and a steady agricultural system for adequate feeding. To facilitate this project, the company has launched it’s ICO with a pre-sale going on presently now, and will be running up until the 14th of July, 2018. With an impressive coin sale thus far, about 4,000 ETH has been raised by the company. 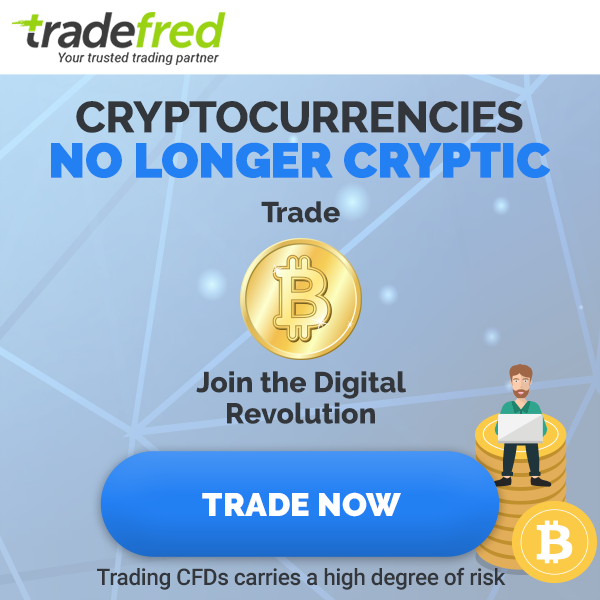 This entry was posted in Cryptocurrency, Stories, Technology.